The September 1 event will focus on the Apple music business. CNET states, "Apple will announce a new iPod touch with retina display and front facing camera for Facetime , Apple TV called iTV , iPod nano without click wheel . iMac Touch comes out in the Future". Information Week is reporting, "Apple will hold a press conference Wednesday, at which it's expected to show off the latest additions to its iPod franchise and possibly introduce a revamped version of its television set top box." 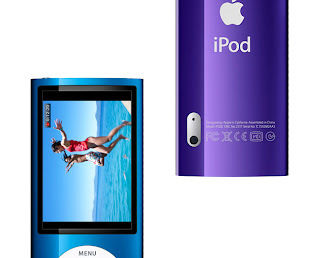 Apple Byte: New iPods Incoming!